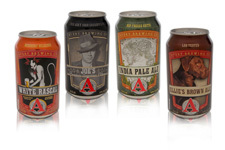 Ball Corporation’s Eyeris printing technology has been used to create graphics on cans for US brewer Avery Brewing. 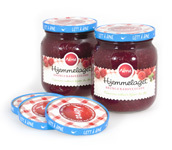 Stabburet, a leading Norwegian manufacturer of jams and ready meals, is the latest company to use Crown Food Europe’s Orbit closure on its products. 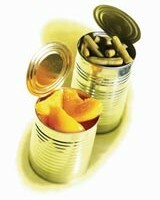 Tinplate manufacturer Rasselstein has changed its name to ThyssenKrupp Rasselstein GmbH. 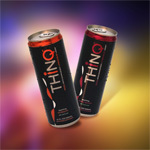 A new lifestyle beverage called ThiNQ has been relaunched in 12oz Sleek cans made by Rexam. 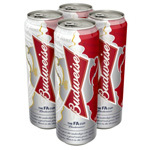 Leading can maker Crown is continuing its expansion in China after announcing plans to build a new two-piece beverage can plant in Nanning, the capital of Guangxi Province in Southern China. US can maker Ball Corporation has promoted Robert Miles to senior vice president, sales, North American beverage and global accounts. A company that produces self-heating cans for the consumer, trade, defence and emergency response markets has opened a new state-of-the-art production facility in the UK. A project called Biocopac aims to make better use of Europe’s tomato by-products by using bio-based coatings derived from the fruit in metal packaging. Poland’s Amber brewery has launched a special winter beer in cans from Ball Packaging Europe. 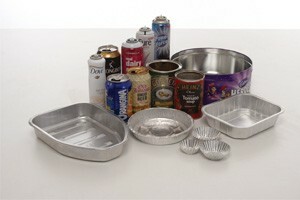 The Aluminium Packaging Recycling Organisation (Alupro) is encouraging householders in Northern Ireland to recycle their metal packaging through a campaign called MetalMatters. New York based brewer Sixpoint Craft Ales has launched a new ale in sleek 12oz cans. Jiangsu Sunshine in Dajiang, China, has started up an electrolytic tinning line which is capable of producing 250,000 tonnes of tinplate a year. 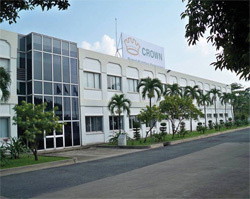 Can making company Crown Holdings is set to press ahead with its emerging market expansion program, despite a slump in 2011 net profits. 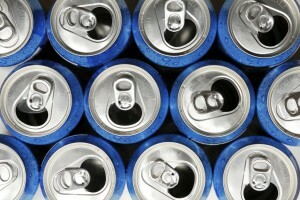 The Can Makers, the body representing the UK manufacturers of beverage cans, has revealed that carbonated soft drink can shipments were up 5.6%, with 273 million additional units shipped in 2011 compared to 2010.